I am always very much concerned about my skin and its health and so the skin rewards me equally. I take care of my skin and my skin is glowing and in return i reflect that glow with a smile. So, happy Happy Story….But there are also some sad moments in this happy story. Since my face is very much prone to tanning. Even after applying sunscreens of high SPF i get tanned every summer. And sometimes i can see subtle white marks on my cheeks. They appear from no-where and then again disappear as they never were there. And since these marks are very light i never see them diminishing. One day my colleague told me that this are pigmentation marks on my cheek and then i got “””ooohhhhh!! This is pigmentation””””. And again thanks to google uncle i did an extensive research on this word and gifted myself a number of packs and cream to un gift myself from this unwanted guest. So, here’s my review to get rid of this marks. 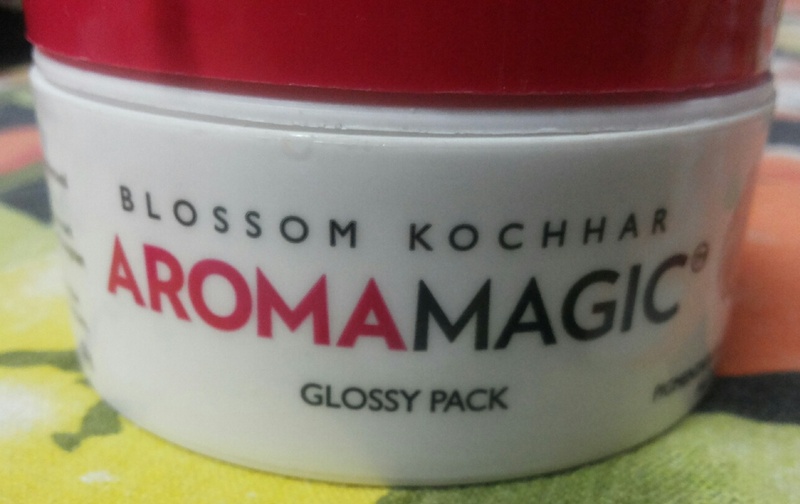 Claims: What does Aroma Magic face pack says????? PRICE: Rs. 250 for 50 g.
This pack comes in a small tub with Aroma Magic packaging. I find the packaging of Aroma Magic really cute. The white and red combination is quite attractive and recognizable. And Aroma Magic is a brand which is trustworthy for each Indian Women. I have recently started using their products and so you can expect a lot of reviews of this brand soon. Now, moving on to the product this tub has a quite thick covering on the top to prevent the product to spill out. The product is thick in texture and pale green or algae color. I find the packaging and consistency quite similar to our very own Heena (Mehandi). 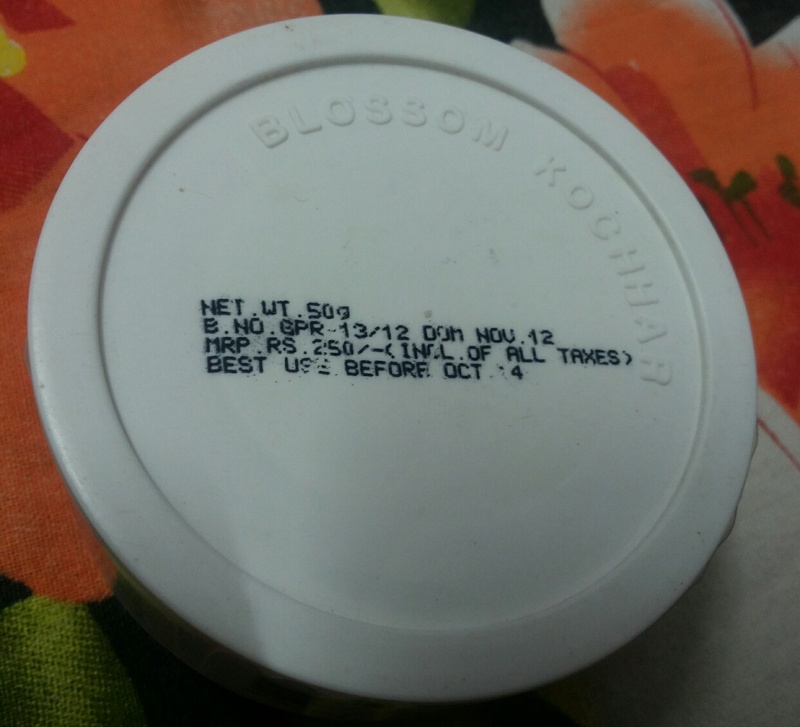 The product has not got any significant fragrance infact any fragrance that’s what I felt. So, coming to the product we generally mix face packs with water or gulab jal or milk cream. But after seeing the consistency i was seriously confused whether i have to mix it with something or not. Then finally i thought of using it alone. It’s not so difficult to spread on face as it seems. It gets spread easily but yes i felt that quantity required is little more than other face packs. Well that is because in other packs we mix the packs with some liquid but in this case the liquid alone is used on face. So, in that way this pack is expected to provide more benefits. Now, Let’s have a look at the benefit factor. I used it on every alternated day for 2 weeks and girls i must say i am amazed. The first day when I applied it my clean glowing skin and the bonus which my dry skin loved was this pack keeps the face hydrated. It does not dries out the moisture out of my face. Not to forget it also worked in lightening my dark circles. I don’t ahve any major dark circles but there is slight darkness in the under eye area. So, this pack effectively removed those marks. I started using it on every alternate day and here i am sharing the final part of my story. My marks got diminished to a very large extent. It lightened and came at par with my facial skin. I am impressed. With continuous usage one can see clean glowing skin with additional benefits of keeping the skin soft and supple. Can be used regularly without any harsh effect. I find it little pricey for the quantity given. Tub packaging may not be appreciated by some. RECOMMENDATION–This is a must have pack by all girls since each and every girl i feel have some major or minor pigmentation issues and this is readily available. So, go ahead and grab it ladies….it’s available in every nook and corner. We all girls love to work, to gift our loved ones from our hard earned money, to spend our hard labor on ZARA showrooms….but one sad thing which comes with this smile is long tiring office hours which makes our skin dull and majorly DARK CIRCLES. So, along with our increasing bank balance what comes is increasing dark circles…we all rush to kitchens and many dark-circle creams to get rid of this dark circles. But some are hits whereas some are miss. 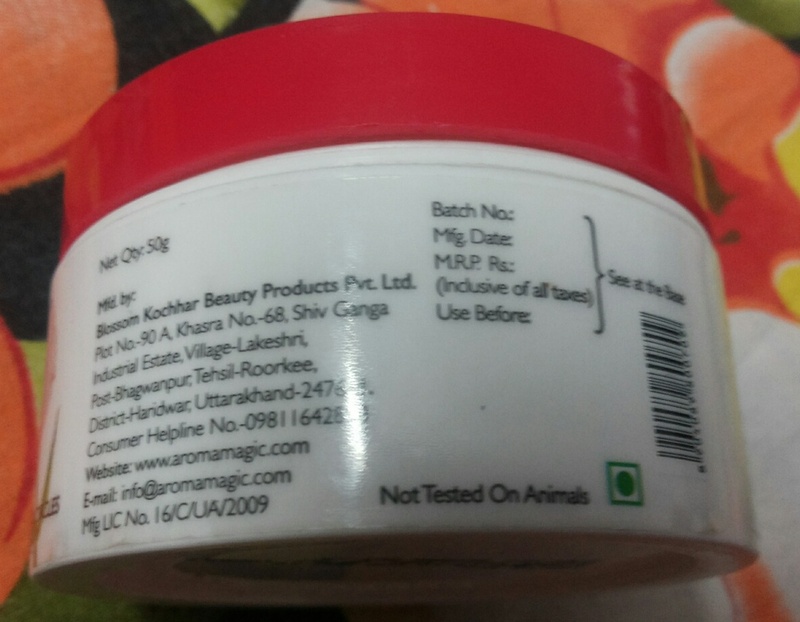 So, let me share my experience with the cream i tried – AROMA MAGIC UNDER EYE GEL. 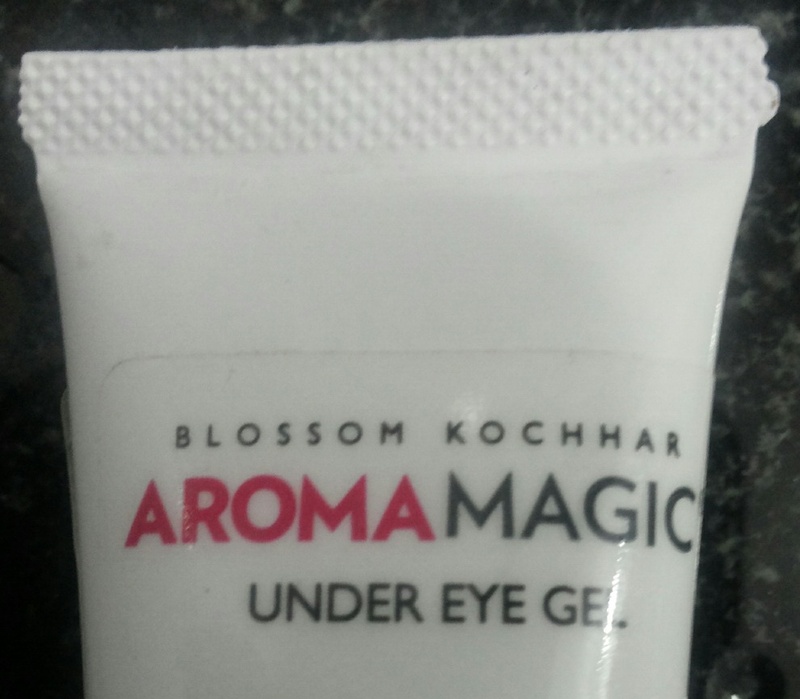 Aroma magic has 2 variants to get rid of dark circles – UNDER EYE CREAM and UNDER EYE GEL. Cream is basically used to get extra hydration in the under eye areas and meant for night use whereas gel is used to give a cooling sensation and can be used at day and night times both. I opted for the GEL version. ABOUT – Prevents fine lines around the eyes and lips. Lightens dark circles and rejuvenates tired eyes.Directions to use Aroma Magic Under Eye Gel: Apply under the eyes every day morning and night. Massage gently with fingertips. PRICE: Rs. 135 (Indian Rupees) for 20gms. 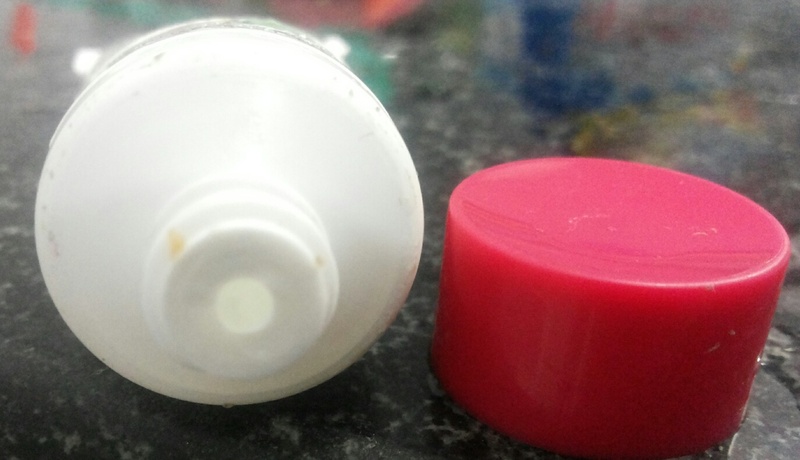 PACKAGING: The gel comes in a tube of medium size. The tube is very light which makes it travel-friendly. 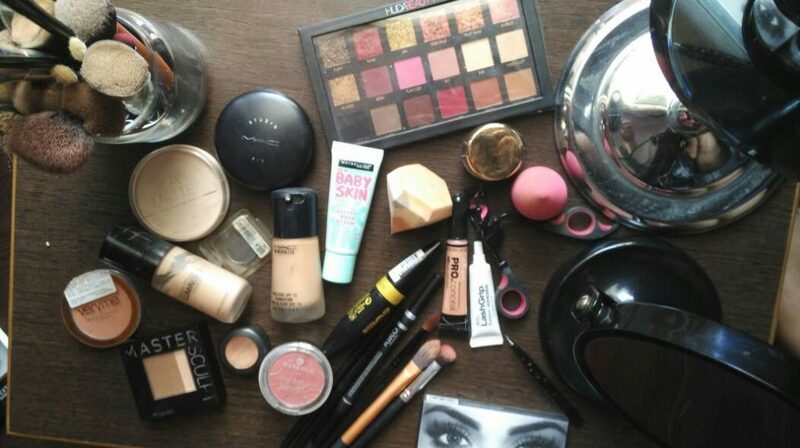 But if it is kept in handbag then with little pressure the product comes out and then it becomes completely messy. So, Aroma magic should have thought of some lid or outer cover to prevent product spillage. 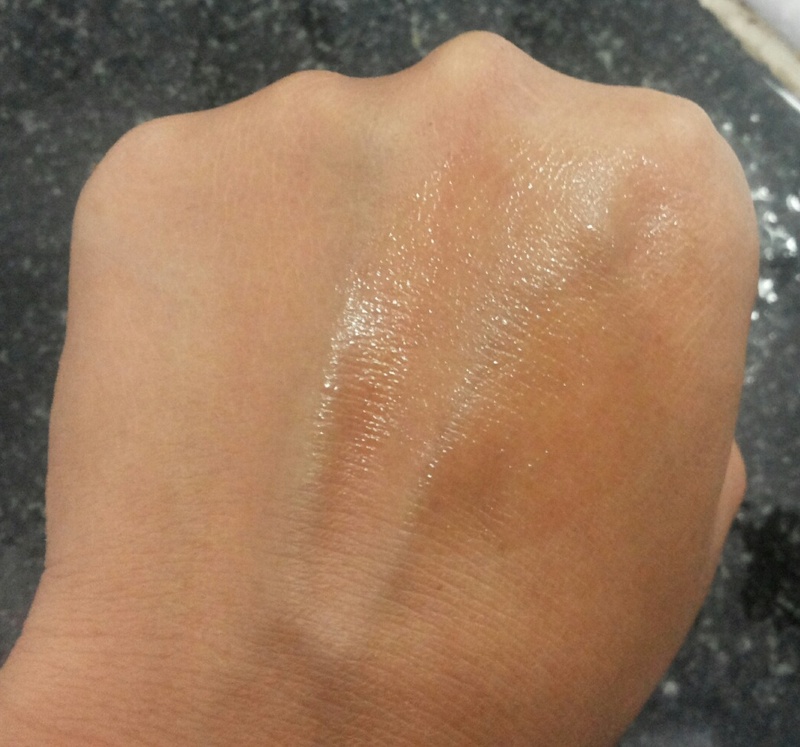 Texture: The Aroma magic gel is transparent in color. 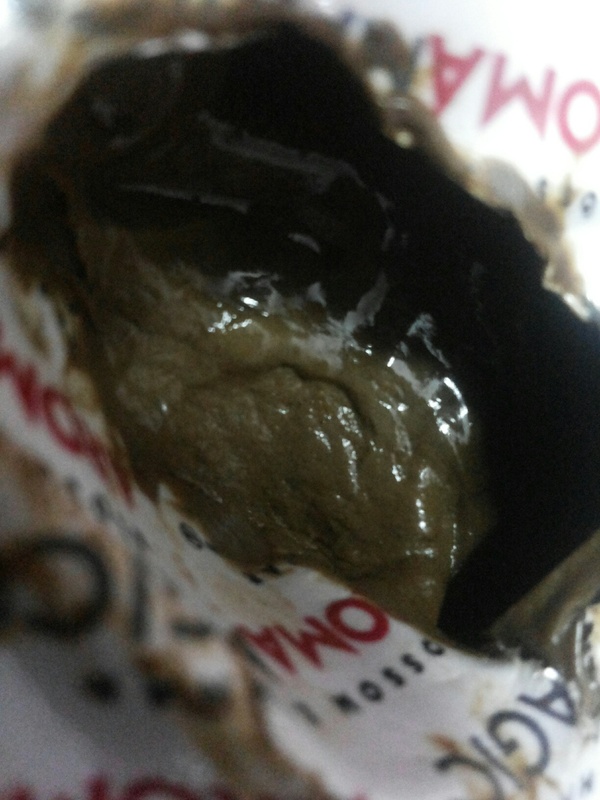 It has pleasant smell which lingers for quite some time. The gel gets absorbed in a little time and gives soothing feeling in the under eye area. When applied at night the gel also helps in hassle free sleep. MY VIEWS:It has been 1 month I have using this gel once a day. I used it in my night care regimen. I apply my night cream and then top it with the AM gel in under eye area. It gives a soothing feeling and makes my eyes feel relaxed. This soothing feeling stays till i wash my face next morning. 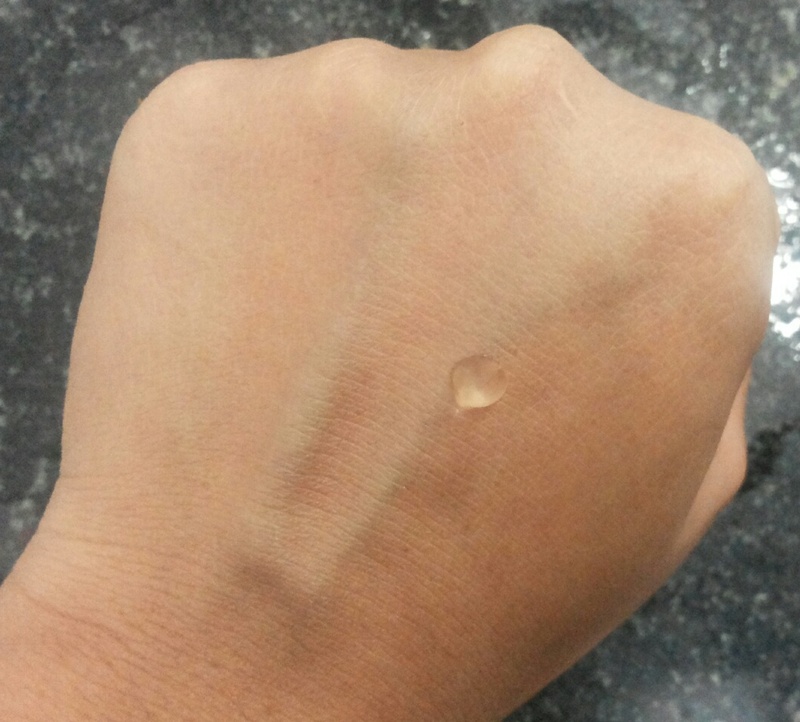 So, the gel is really long lasting. Now, coming to the dark circle reduction claims. Well, i don’t have stubborn dark circle marks but there is slight darkness. This gel with regular usage within 15 days reduced my dark circles and within a month they completely got vanished. My adrk circles disappreaed. And by daily usage it prevents further dark circles also. 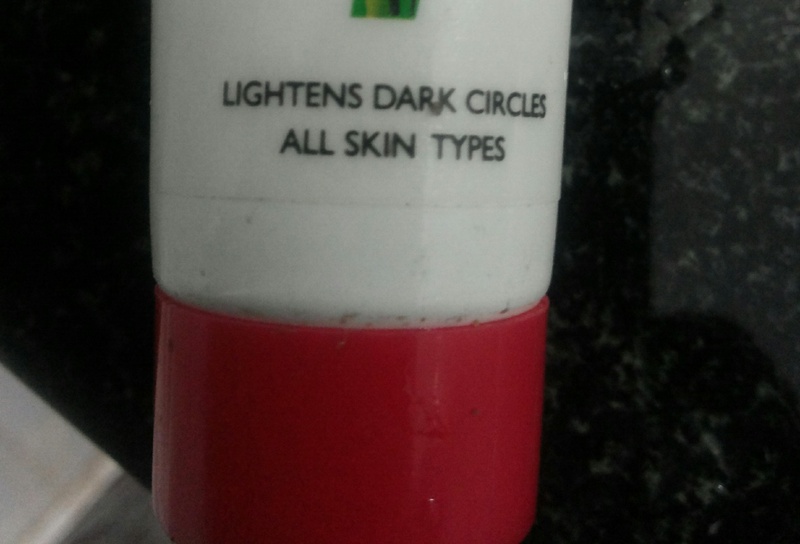 I am dry skinned and topping it with my regular night cream gives me correct amount of moisturization in the under eye area. 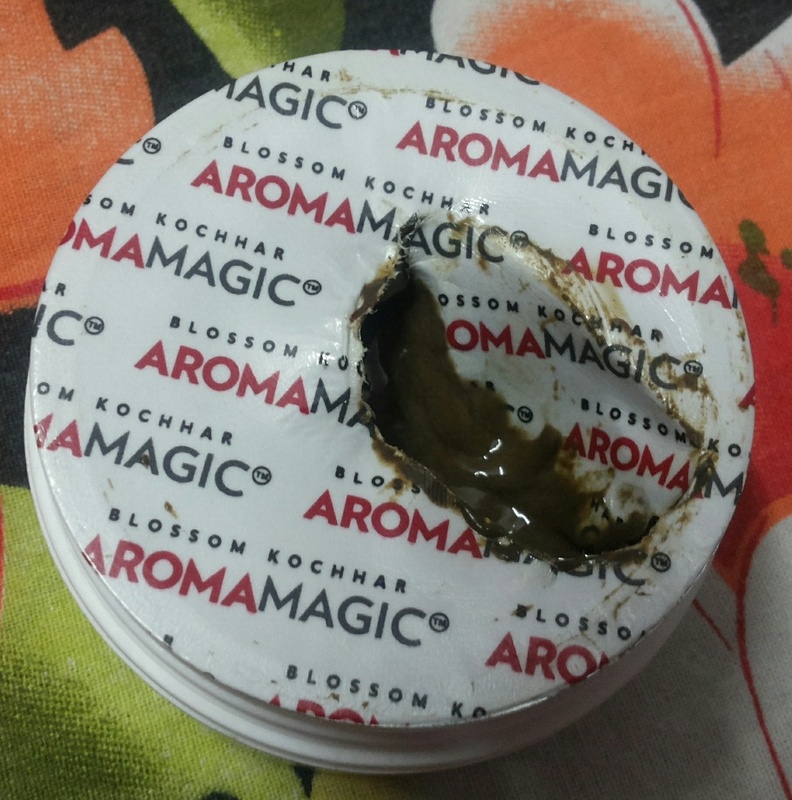 RECOMMENDATION:Aroma Magic is a trustworthy brand which is readily available. The gel is quite affordable and the quantity is perfect for the price. It really works on mild dark circles that too quite fast. Also, it is a perfect dose of moisturization for combination to oily skinned beauties. So, why to wait for…go ahead and grab this beauty….